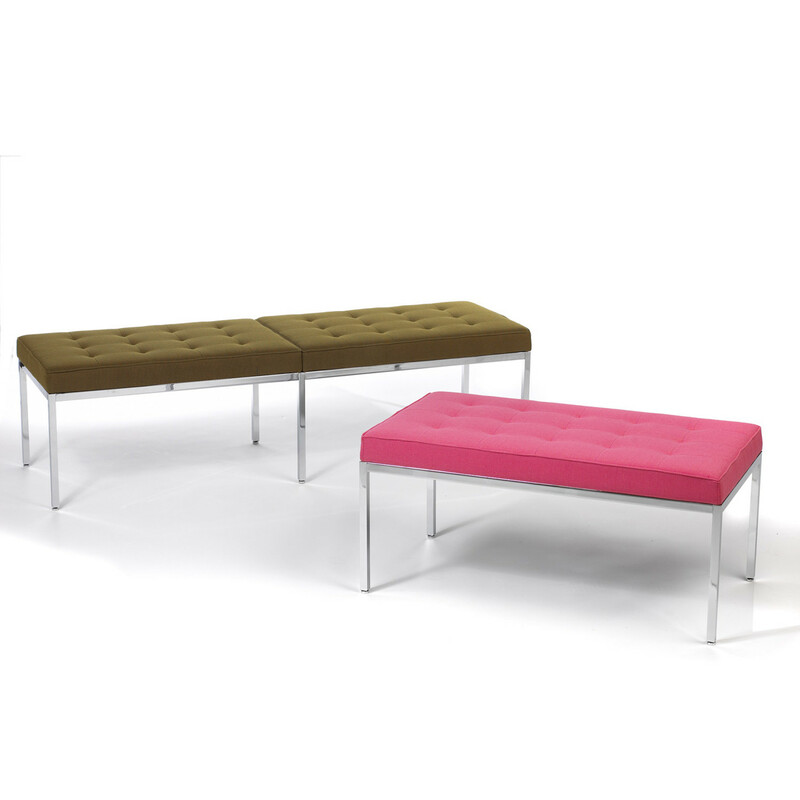 Florence Knoll Bench is characterised by the objective perfectionism of mid 20th-century modern design and architecture. 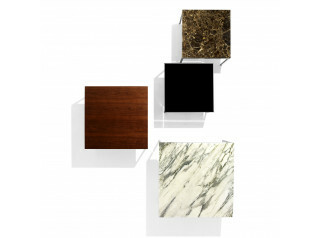 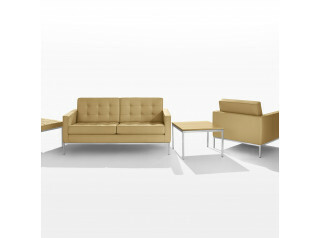 Ideal for both formal and informal settings, including lobbies, reception areas, universities, museums and private homes. 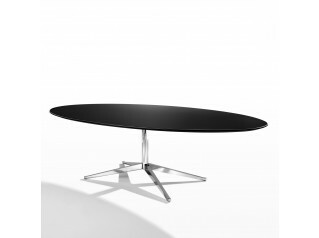 Frame: Exposed metal frame and legs in heavy gauge steel finished in polished chrome. 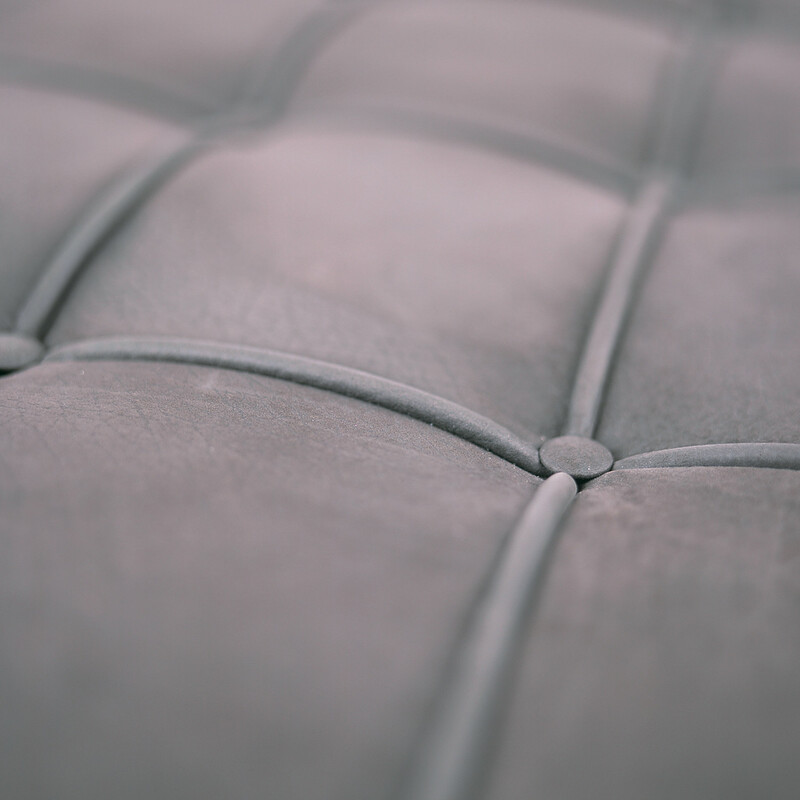 Upholstery: Fully tufted. 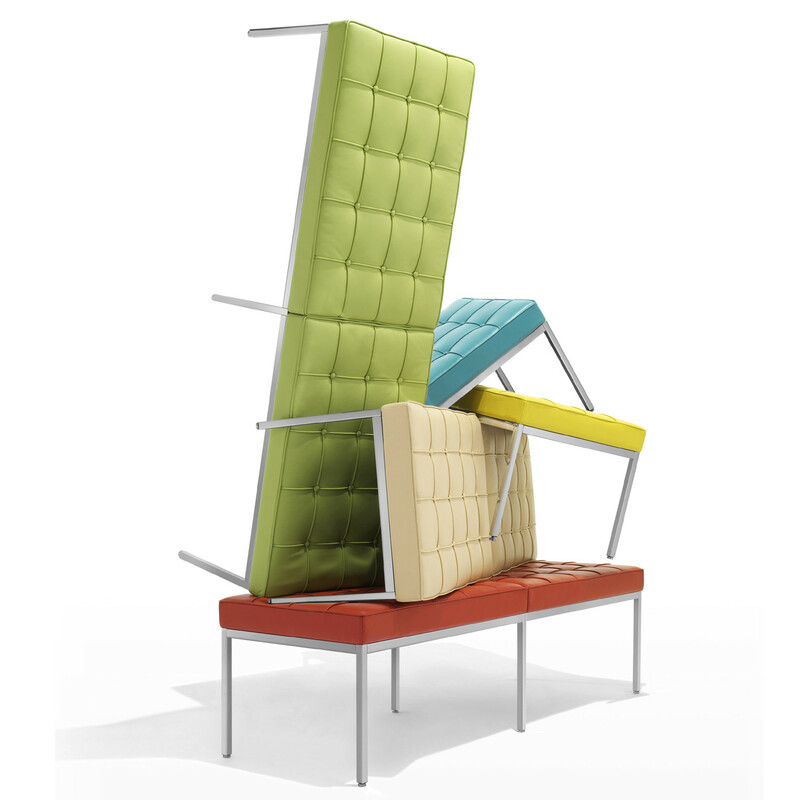 The eather upholstered pieces have buttons whilst the fabric upholstered pieces do not. 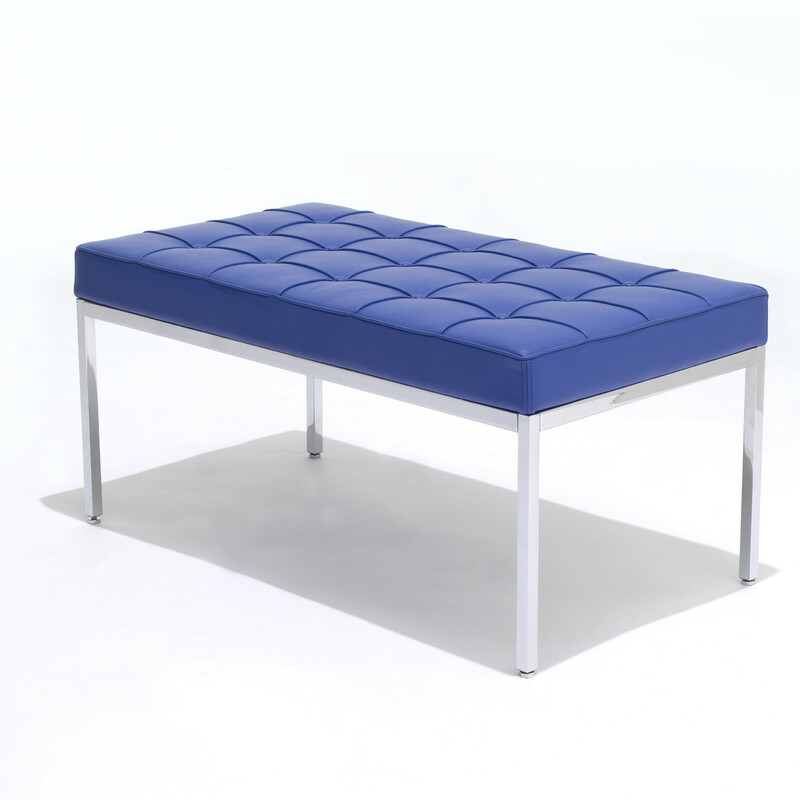 Two Seat bench: 1 cushion, 6L x 4W leather/fabric boxes. 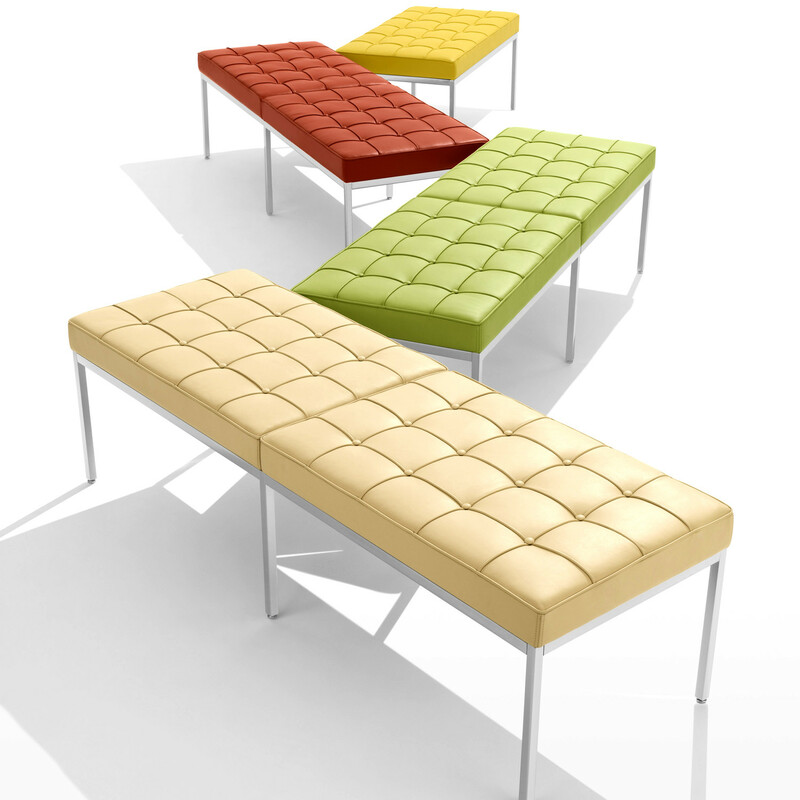 Three Seat Bench: 2 cushions, 5L x 4W leather/fabric boxes per cushion. 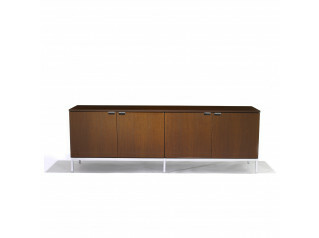 You are requesting a price for the "Florence Knoll Bench"
To create a new project and add "Florence Knoll Bench" to it please click the button below. 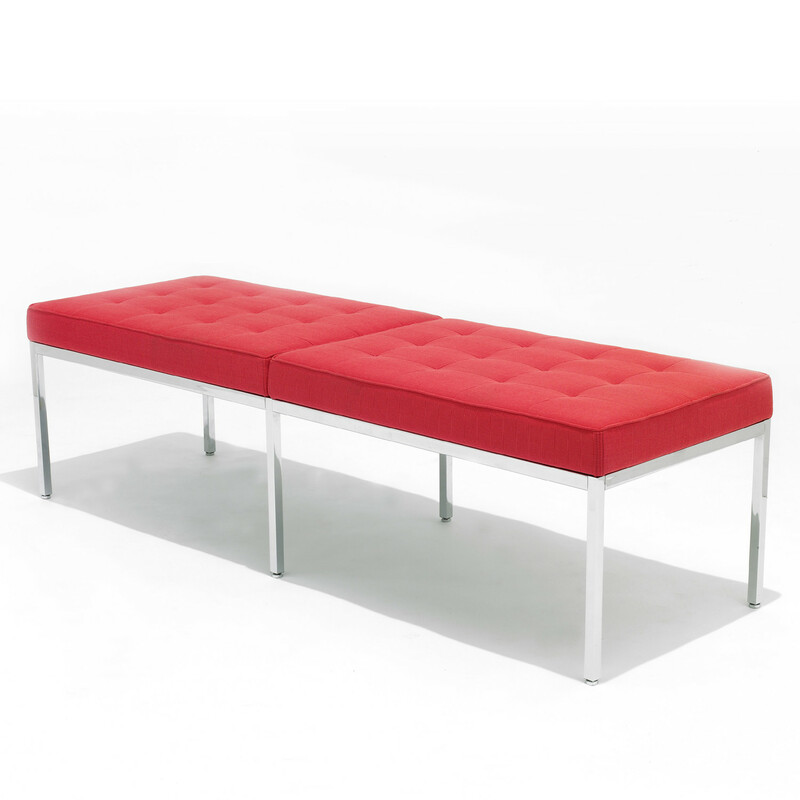 To add "Florence Knoll Bench" to an existing project please select below.